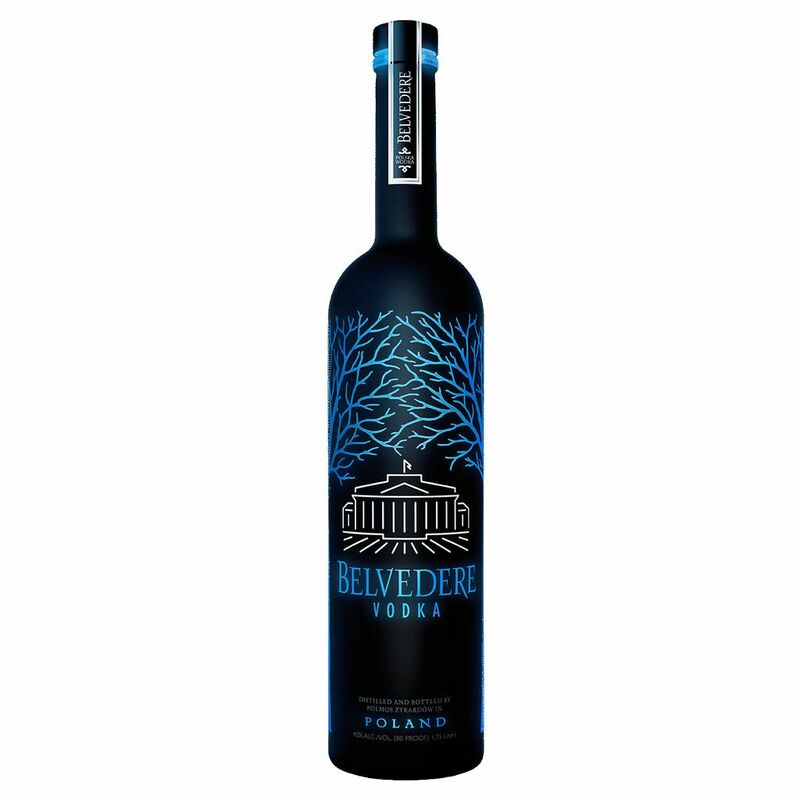 Spirits Belvedere, Midnight Saber Vodka 1.75L - Royal Wine Merchants - Happy to Offer! Light the Night. 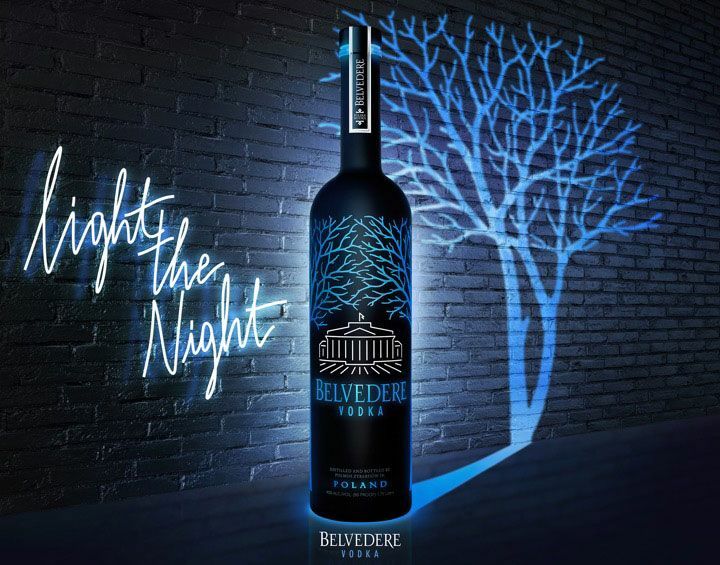 The Midnight Saber is a luminous bottle with laser cut precision, soft-touch technology and LED light that illuminates you next party. 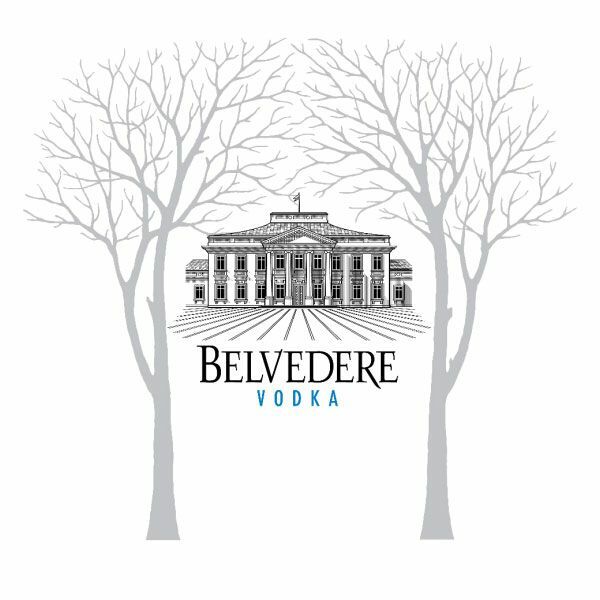 With its exquisite laser etching and delicate black coating, the audacious yet elegant design marks the first of its kind in industry packaging.